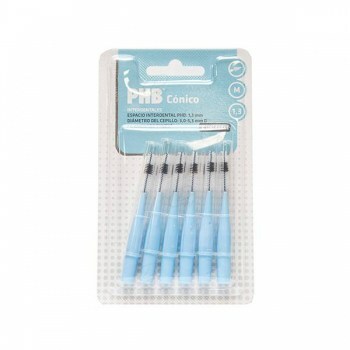 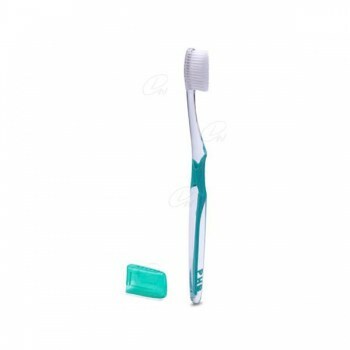 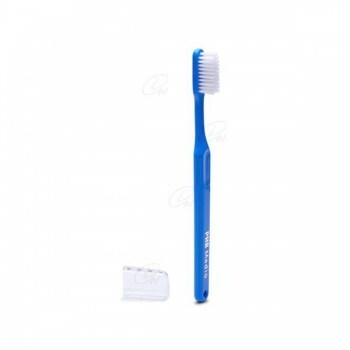 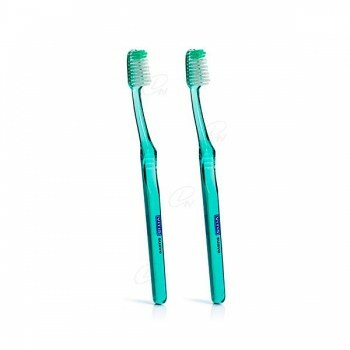 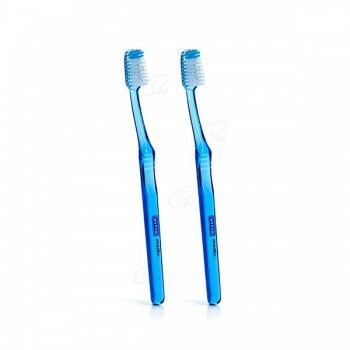 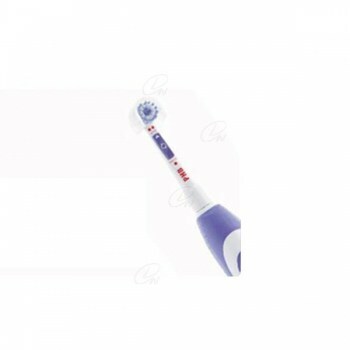 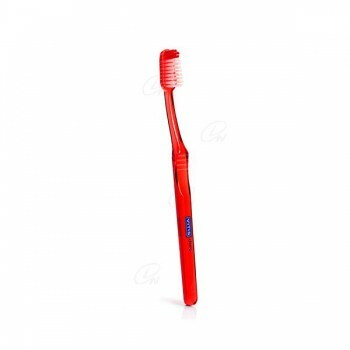 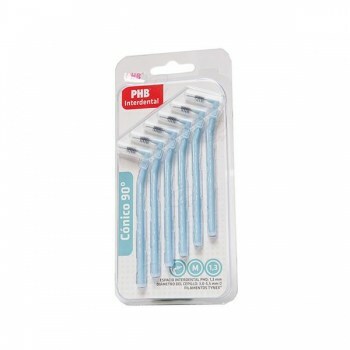 PHB CEPILLO CLASSIC SENSIBLE BL. 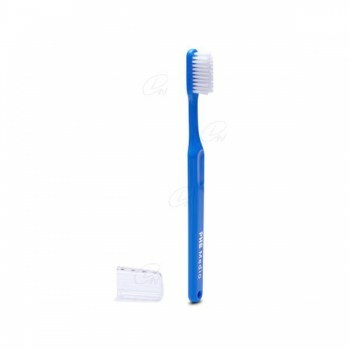 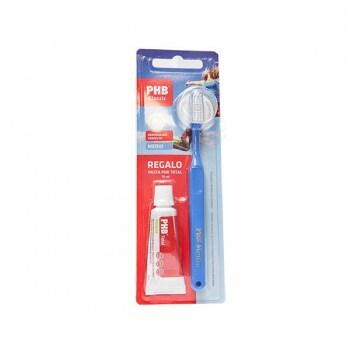 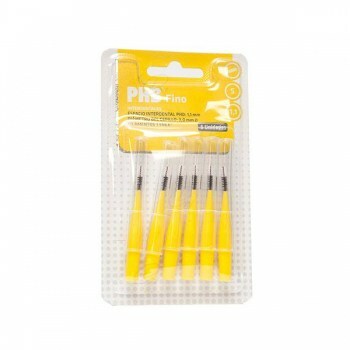 PHB CEPILLO CLASSIC MEDIO BL. 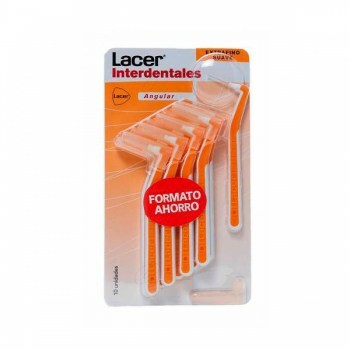 LACER CEP. 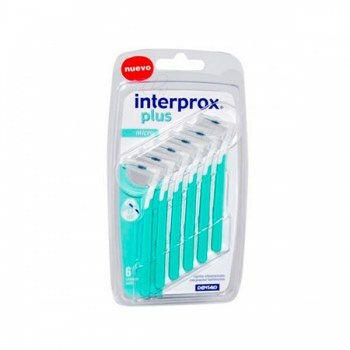 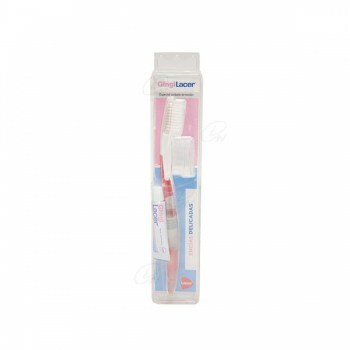 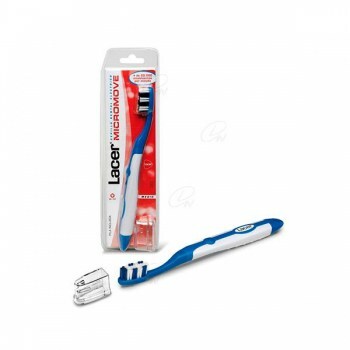 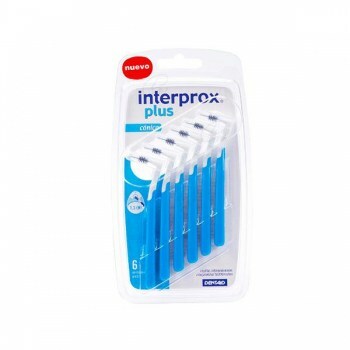 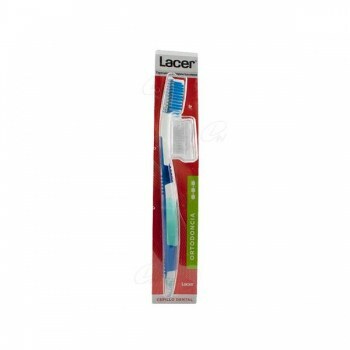 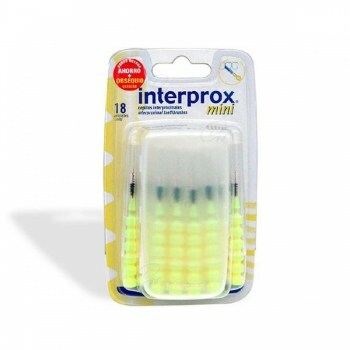 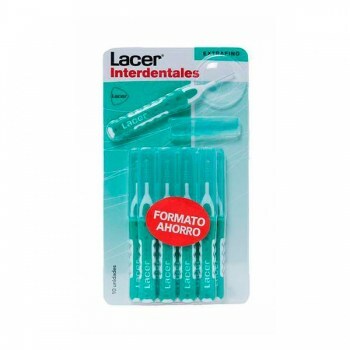 INTERDENTAL RECTO EXTRAFINO SUAVE 10 U.
LACER CEP. 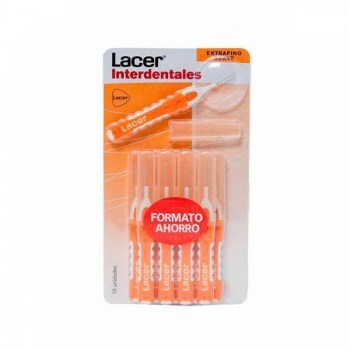 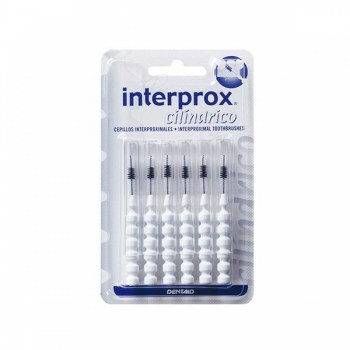 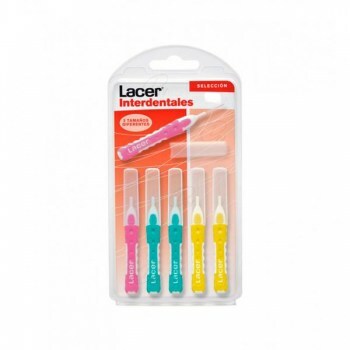 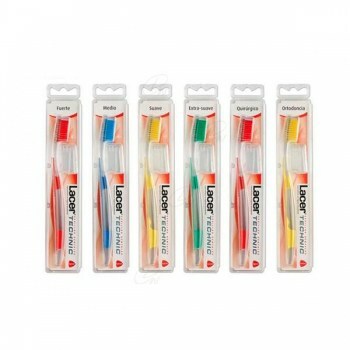 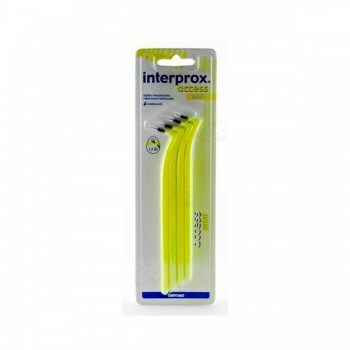 INTERDENTAL RECTO EXTRAFINO 10 U.
LACER CEP. 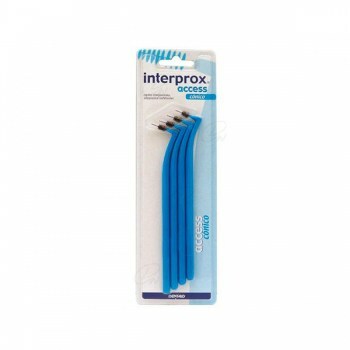 INTERDENTAL ANG. 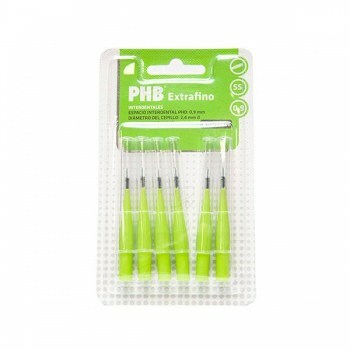 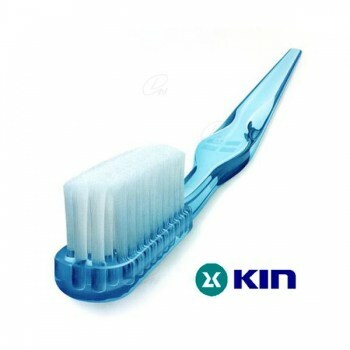 EXTRAFINO SUAVE 10 U.
PHB CEPILLO CLASSIC ULTRASUAVE BL. 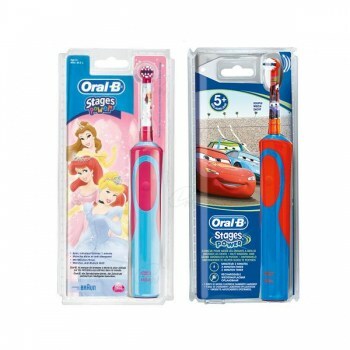 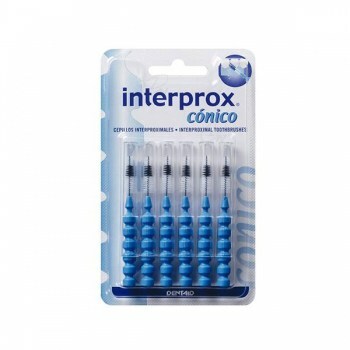 CEPILLO INTERPROX PLUS MICRO 6 U.
CEPILLO INTERPROX PLUS CÓNICO 6 U.
CEPILLO INTERPROX ACCESS MINI 4 U.
CEPILLO INTERPROX ACCESS CÓNICO 4 U.
CEPILLO INTERPROX ACCESS MAXI 4U.